Toshio Furukawa was born in July 16, 1946, in what is now Tochigi, Japan. Mr. Furukawa’s career in entertainment started at the age of 12, when he joined a children’s theater company in Tokyo. He attended Nihon University College of Art, and after graduating entered the KAI theater company. It was during this time that he became interested in voice acting. 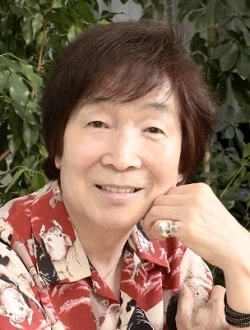 Mr. Furukawa has lent his voice to many well-known roles, including “Ataru Moroboshi” in Urusei Yatsura, “Piccolo” in Dragon Ball Z, “Portgas D. Ace” in One Piece, “Leon McNichol” in Bubblegum Crisis and AD Police, “Shin” in Fist of the North Star, and “Kai Shiden” in Gundam. 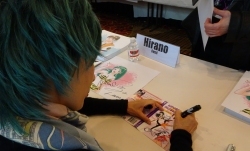 More recently, Mr. Furukawa has participated in World Trigger, Ushio and Tora, as well as reprising his role as “Piccolo” in Dragon Ball Super. Besides anime, Mr. Furukawa has voice acted for many games and foreign films, and has been on several television and radio programs. He is also a professor in the Broadcasting Department at the Osaka University of Arts, where he instructs students aspiring to become the next generation of voice actors. 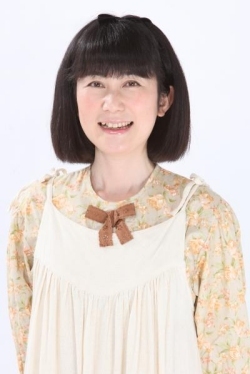 Mr. Furukawa will be joined by his wife and fellow voice actress Shino Kakinuma. 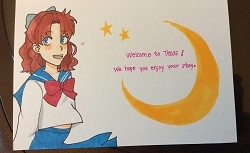 We are excited to welcome them both to AnimeFest 2016! 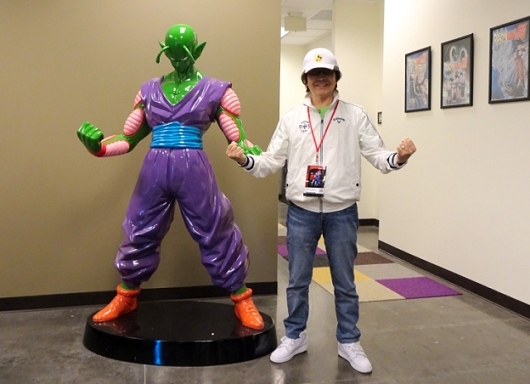 Read more about Toshio Furukawa on Anime News Network, My Anime List, and AniDB. Shino Kakinuma was born in October 27, 1965 in Tokyo, Japan. She graduated from Kunitachi College of Music Senior High School. Ms. Kakinuma’s debut in voice acting was in the popular anime series Urusei Yatsura by Rumiko Takahashi. Ms. Kakinuma’s major anime roles include “Naru Osaka” in Sailor Moon, “Videl” in Dragon Ball Kai, and “Iku” in Mushishi: The Next Chapter. In addition to her anime roles, she has provided her voice to numerous television and radio programs, games, and drama CDs. Ms. Kakinuma’s hobbies include traveling around the world, going on drives, fishing, and building dioramas. She lives with her husband Toshio Furukawa, and their two Shih Tzus, Asuma and Ace, whose namesakes are characters voiced by her husband. 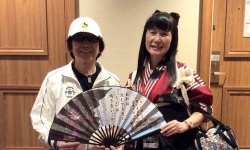 We are excited to welcome Ms. Kakinuma and Toshio Furukawa to AnimeFest 2016! Learn more about Shino Kakinuma on Anime News Network, My Anime List, and AniDB.